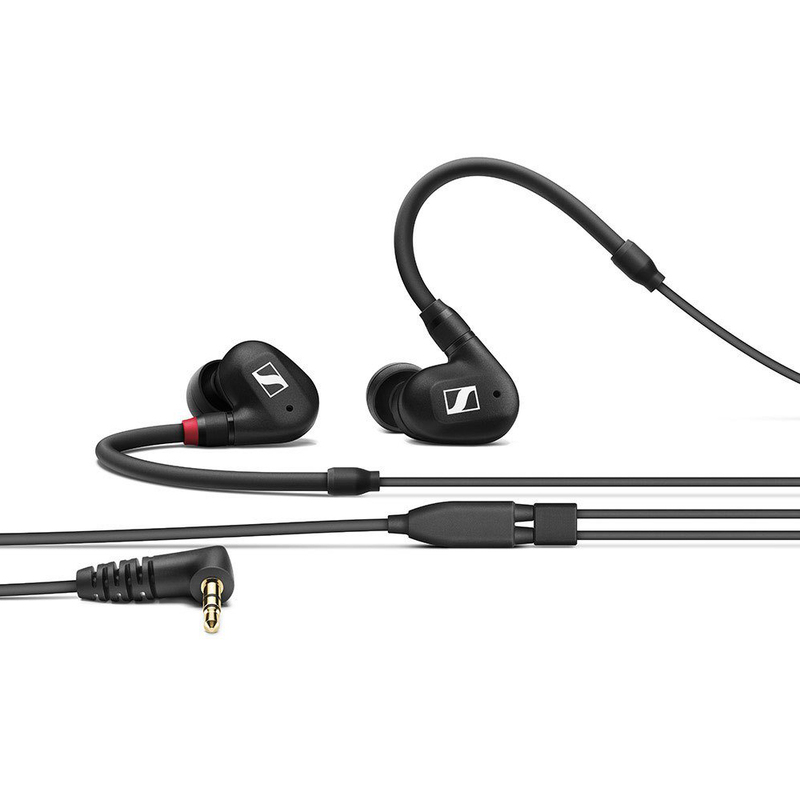 Whereas most In-Ear Monitoring Headphones systems use multi-driver solutions derived from hearing aids, the Sennheiser IE 40 PRO uses a next-generation dynamic single-driver. As it turns out, the frequency range does not have to be split up into sections but remains harmonious as a whole. It sounds “well-rounded”, and its frequency spectrum has been considerably expanded. 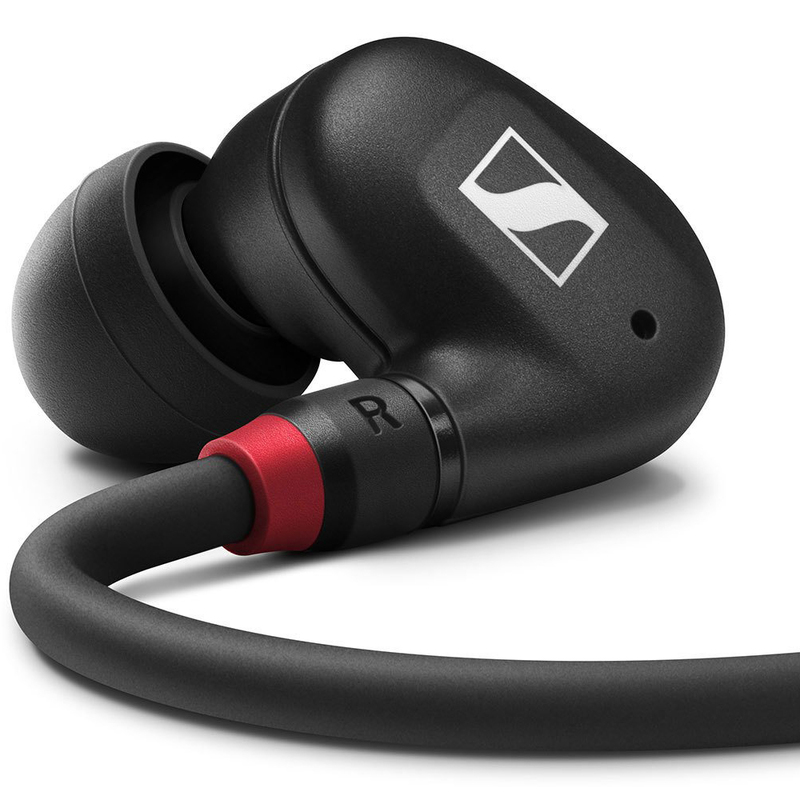 There are no distortions because the special diaphragm – unlike the more rigid drive principle of the multi-way drivers – resonates easily even at maximum sound levels. Phase problems and dissonances in the inner ear are therefore also precluded. 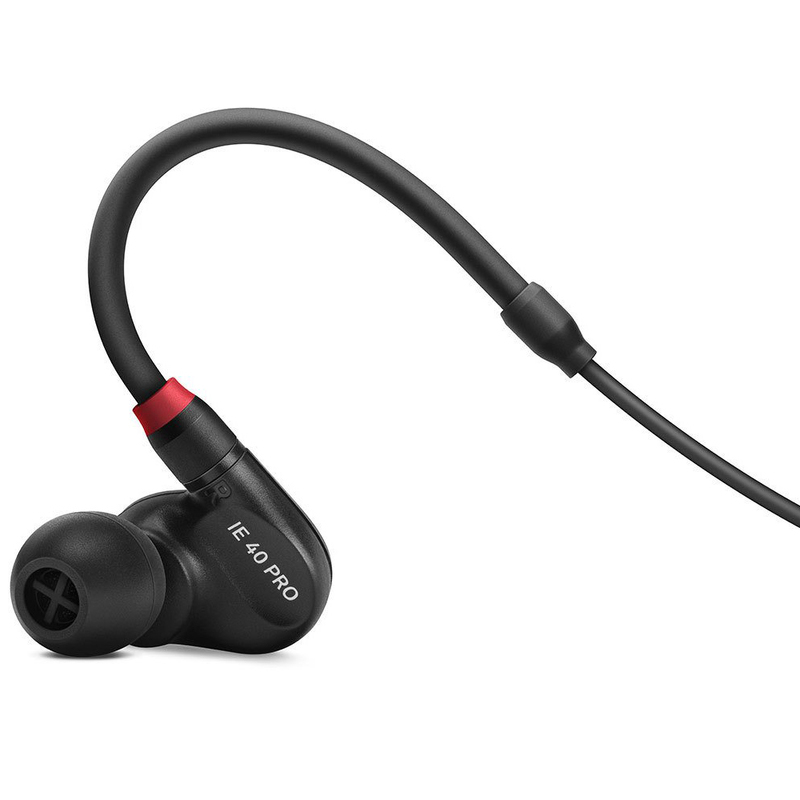 The difference is audible, even noticeable in the entry-level model.